Thanks to Anna Banguilan for allowing me to share the blessings of a detour with Universal Energy Radio. The further along we travel down our “detours”, the more able we are to realize that these pathways are not “detours” at all. 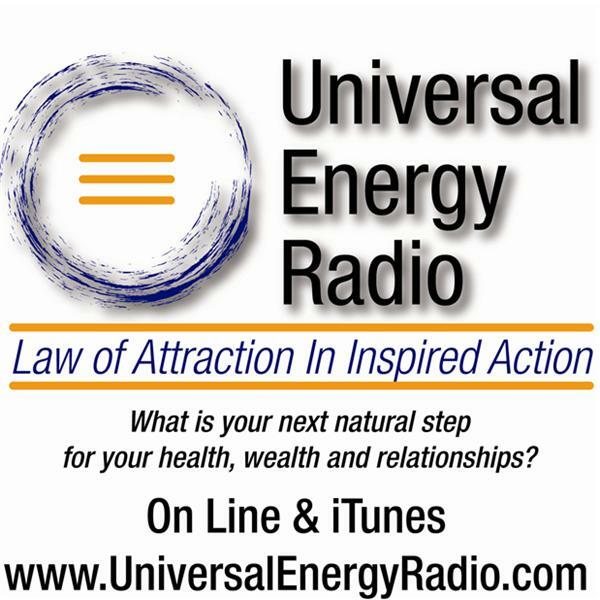 Listen to Amy’s interview on Universal Energy Radio here. Learn about her one-woman show/workshops here. Learn more about her speaking/coaching here. Learn more about her mental health advocacy program for college students here.